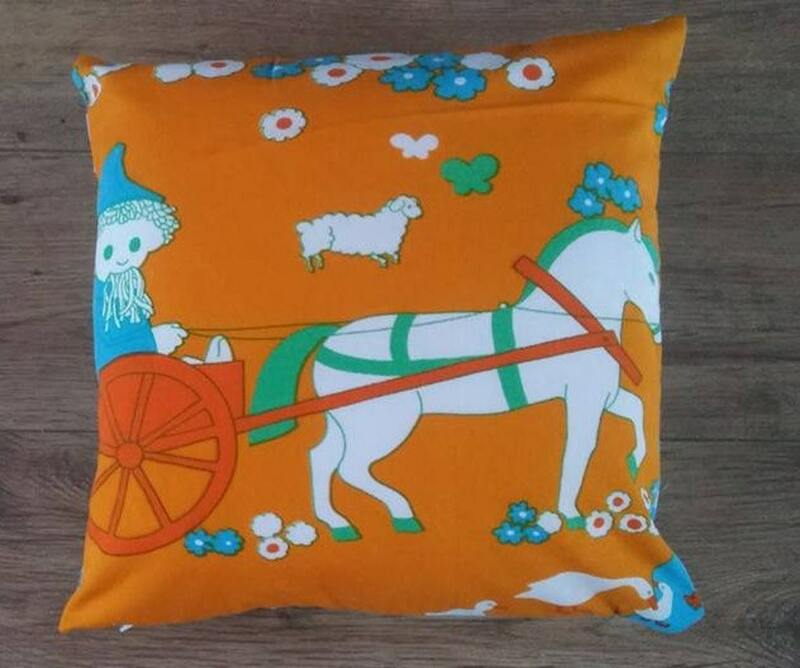 When the Wall separating East Germany from West Germany fell, many of the icons produced by the East vanished, mostly because something different already existed in the West, and the Wessi got to keep its job. There is one BIG exception. The Sandmännchen. What is the Sandmaennchen? 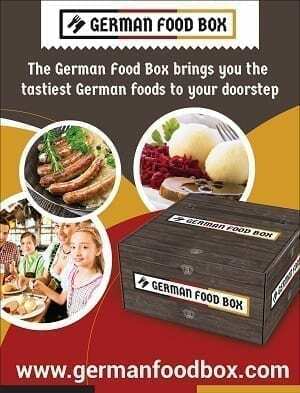 And how did he continue to thrive despite his East German origins? 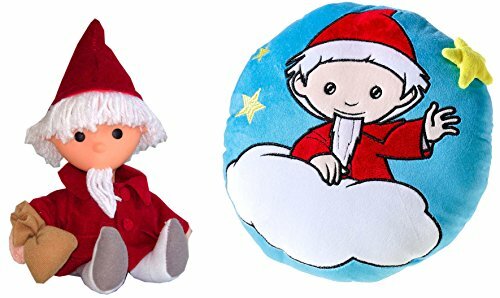 This little figure with a long goatee and pointed cap captured the hearts of German children with his sweet demeanor and fun adventures… and he captured the hearts of parents by sending kids to bed promptly at 7pm. 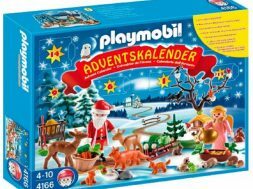 My American friends can hardly believe something like the Sandmännchen actually exists. Every evening, a sweet little man with a beard and cap comes on the television at 6:50 accompanied by a happy little song that sends kids to bed. The format is simple. 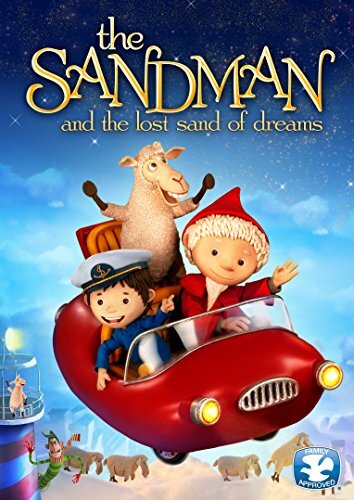 The Sandmaennchen himself is done with stop-action, he spends a few moments doing something fun or adventurous, like traveling in a spaceship or a magical car or maybe he visits friends in other countries. The middle of the show, often told by one of his puppet friends, or by someone telling a story. 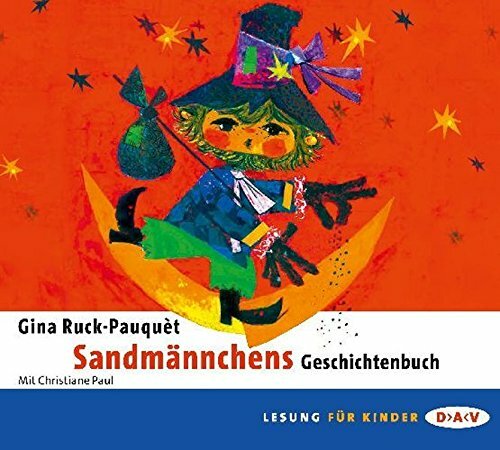 The end goes back to the Sandmaennchen in his adventure, then he sends out an Abendsgruß with a song…Then it’s 7 pm, and children know that it’s time to GO TO BED! (In these days of You Tube, Netflix and round the clock programming, it hardly seems possible that one figure have this much power!). But is he an elf? a Gnome? 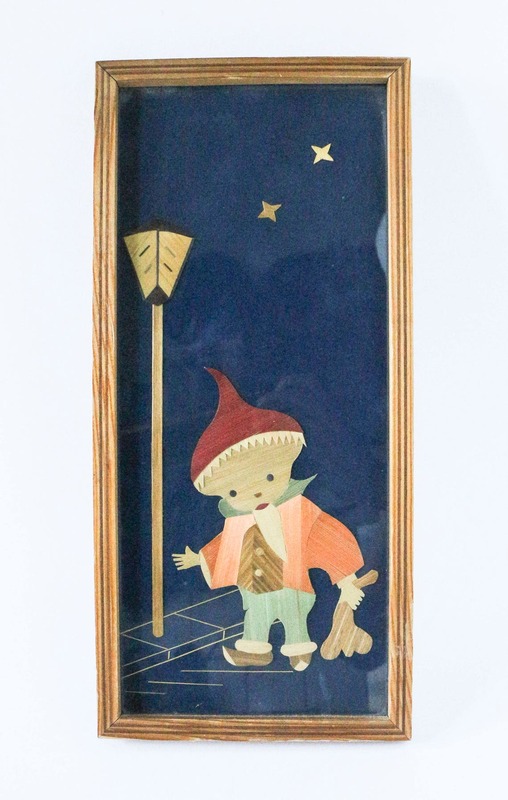 Actually, the story of The Sandmännchen or Sandman, comes from a Hans Christian Anderson story called Ole Lukøje. This mythical being sends children to sleep and grants them dreams if they’ve been good (bad children don’t get to dream). 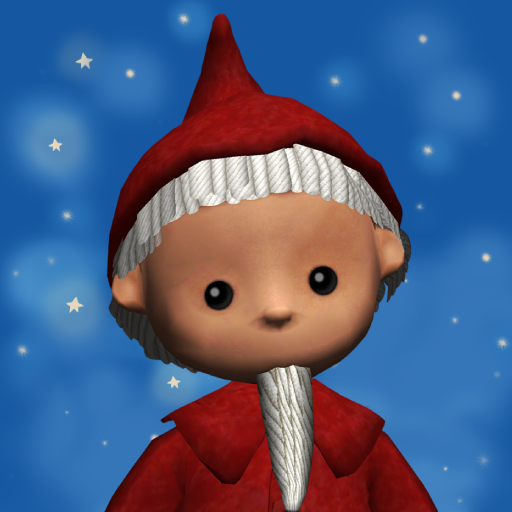 The Sandmännchen television program goes back 60 years! Dr. Ilse Obrig came up with the idea for a children’s program, and was working on developing the program for Berliner Rundfunk (in the Soviet zone) in 1950 when she defected to the West. 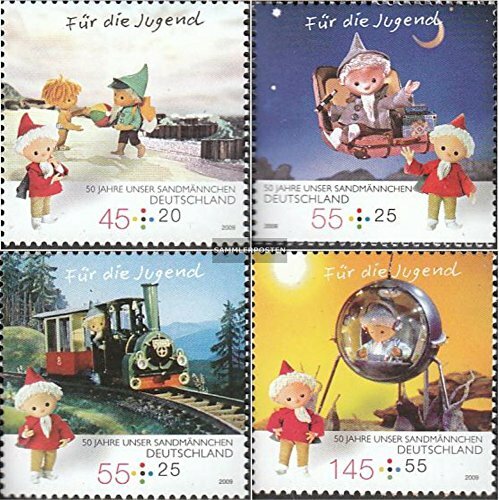 The program was shelved for a few years until 1959, when word trickled to the East that Dr Obrig was working on a program called “Das Sandmannchen’s Gruß für Kinder” for Senderfries Berlin (in the West), and it was to be aired for the first time in December 1959. Not to be outdone, the powers in the GDR switched into high gear. 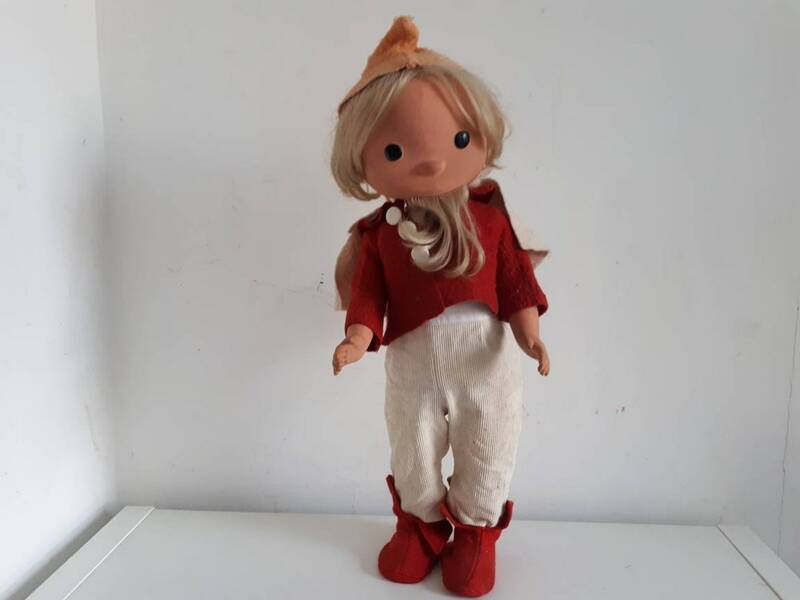 They tasked puppeteer Gerhard Behrendt with bringing the show to life… and THREE WEEKS later, on November 22, 1959 at 6:50pm, Unser Sandmännchen made its debut. The western show made its first appearance on Dec 1, 1959. 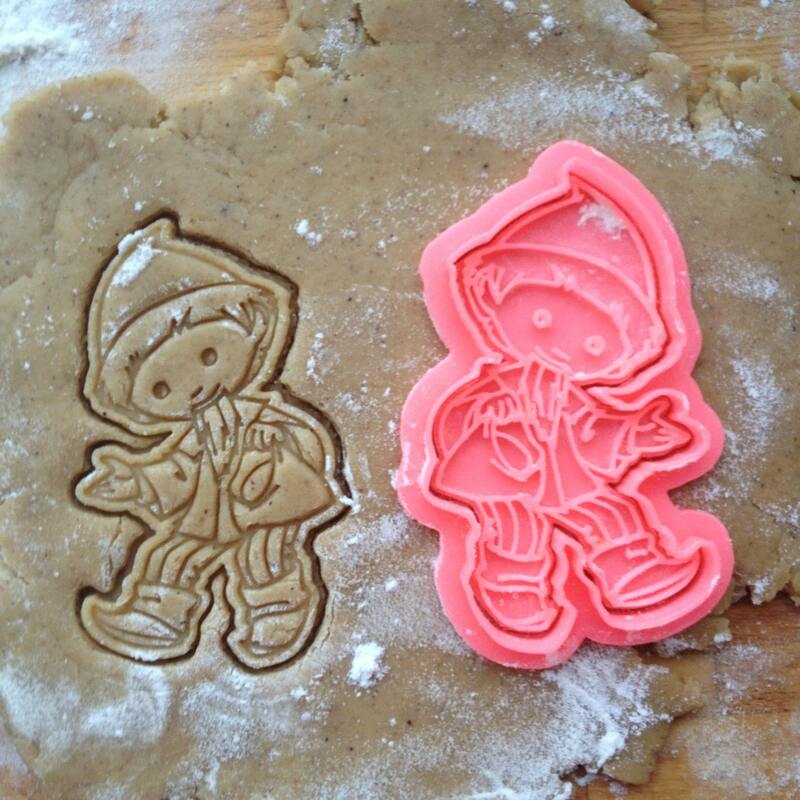 So, there were two Sandmännchen. 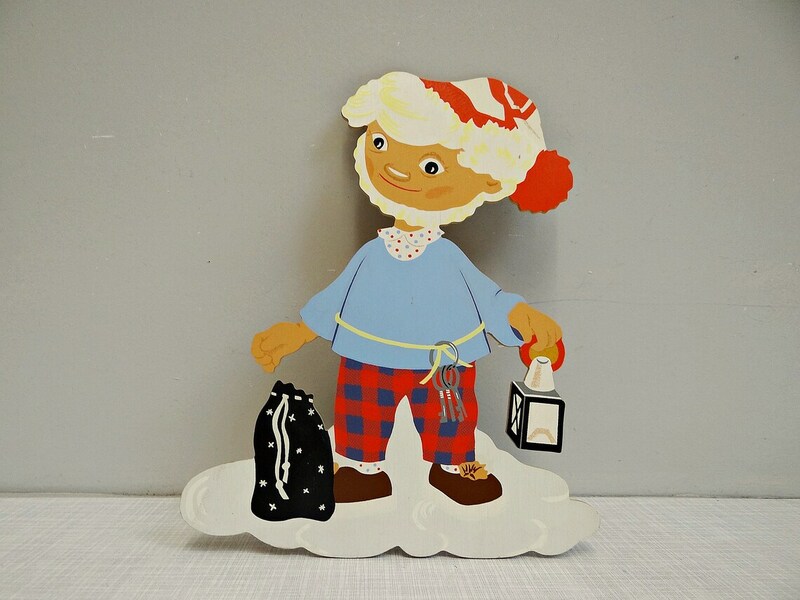 The Western Sandmännchen, known as Das Sandmännchen, looked a bit like a sailor with a beard that runs under his chin from ear to ear. Somehow he looked more rugged or rough. Every evening he would fly off on his cloud to dreamland. Both shows had the same basic format, and ran at the same time… but the Western Sandmaennchen never had the same appeal. Kids in the West even tuned in the see the Eastern Sandmaennchen instead. 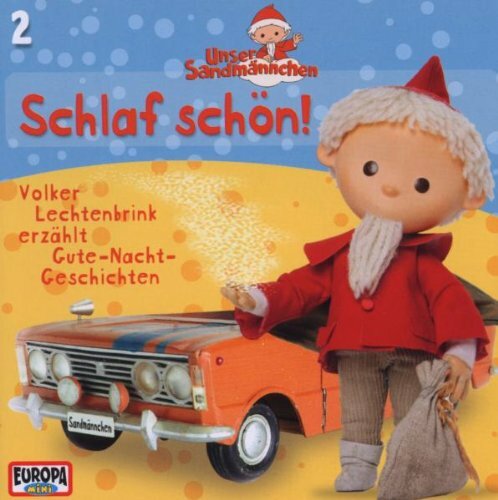 Despite being a feather in the cap of East German Broadcasting, Unser Sandmännchen was never really political. It truly was a nice program for children that encouraged imagination, and let kids see the world around them. Granted, when the Sandman traveled, he went to places in the East. Frequently to the USSR to see his brothers and sisters, or to space to see fellow Cosmonauts. He even traveled to Angola (There was some controversy when he drove around Africa in a Landrover, a WESTERN car) and North Vietnam. (In fact, he traveled quite a bit, something East Germans couldn’t really do). He also depicted life in the East with typical houses and activities that the children would recognize. Like cooling off with a beer. Of course, there were some issues. It is thought that Mathias Rust got his idea to land a plane in Red Square from an Unser Sandmaennchen episode. 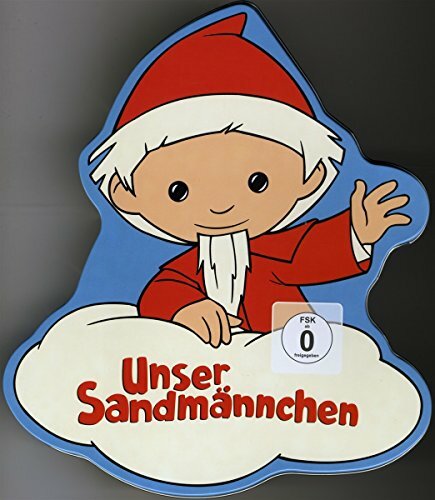 And an episode where Unser Sandmännchen flys in a hot air balloon was pulled from the air after an East German family escaped to the West using a balloon. Be aware! They are on GERMAN DVD Format… you must have the right DVD player for them to work. 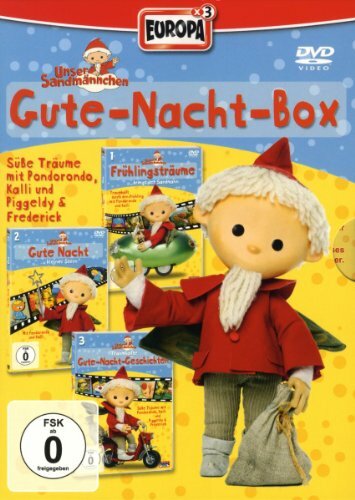 And for kids around the world who still want to tune in to hear the Sandmaennchen say goodnight, there is a free APP!! It’s updated daily at 6pm, and is a nice way to get kids ready for bedtime! 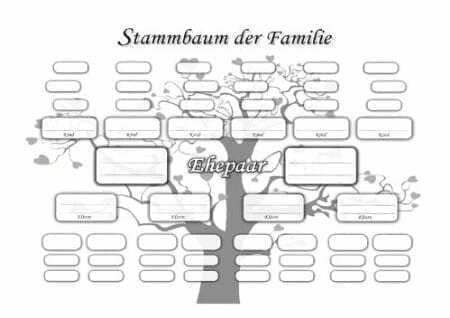 And you can still hear his goodnight song…..
“Sandmann, lieber Sandmann, es ist noch nicht so weit! (Sandman, dear Sandman, it’s not yet time! First we’ll watch the evening’s greeting before every child must go to bed. 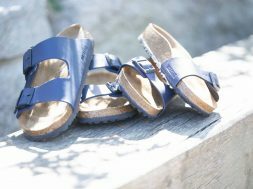 “Kinder, liebe Kinder, es hat mir Spaß gemacht. Nun schnell ins Bett und schlaft recht schön. (Children, dear children, that was fun. Now, quick, to bed and sleep tight. 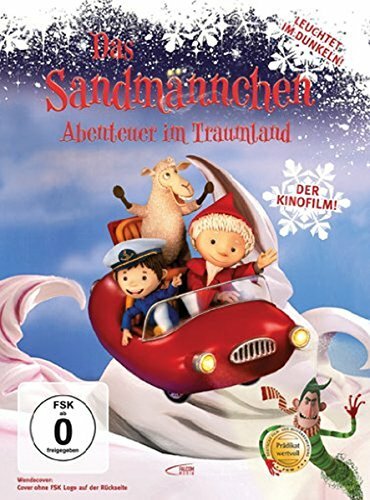 Children still watch the Sandmännchen on Television nightly, and now there are episodes on You Tube. 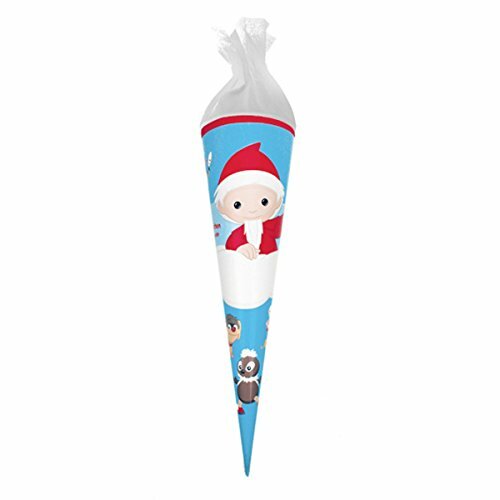 Naturally, Sandmaennchen merchandise is very collectible. 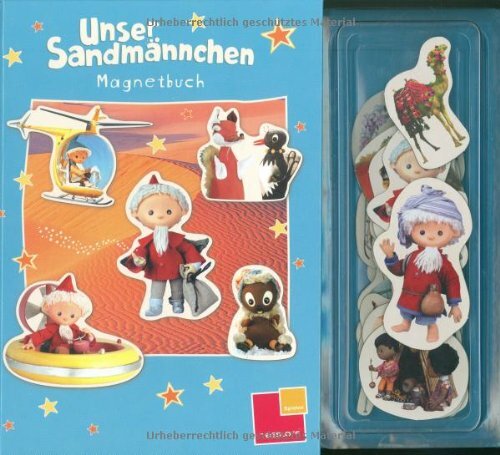 You can buy your own Sandmaennchen doll, watch, stamps, figurine or bath towel. previous A German Kitchen Witch Brings Good Luck to Your Kitchen!